Please note: We will be closed on Easter Sunday, 21 April 2019. 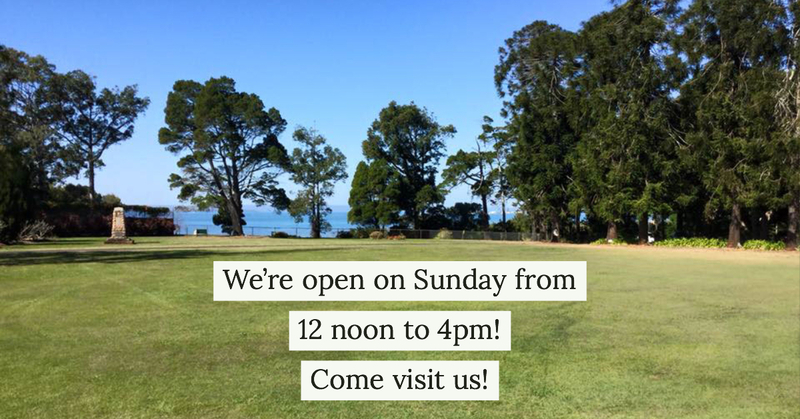 We are open on Sundays from 12 noon to 4pm. Why not come visit us? We’d love to welcome you! To preserve and display the history and beauty of heritage listed Ormiston House by sharing its historical and educational value with the wider community. Historic Ormiston House was built in the 1860s by Capt. Louis Hope, who was to become known as the Father of the Australian Sugar Industry. The house is surrounded by 14 acres of equally historic grounds and gardens overlooking Moreton Bay, a beautiful setting for one of the finest examples of colonial architecture in Queensland. Ormiston House is listed on the Queensland Heritage Register. The house and its grounds have been carefully restored for more than 50 years, funded by the fundraising activities of a volunteer committee and a team of dedicated volunteers. Throughout the year, Ormiston House has a busy and varied calendar of open days and special events that attract many visitors and tourists to sample the delights of the house and its surrounds. There are occasions that celebrate the house’s strong Scottish connection, its history and its beautiful gardens; several Concours d’Elegance, Mother’s Day High Tea and elegant High Tea Parties on the verandah.